Enjoy the beaty of Ciputih beach beach in Pandegelang District, Indonesia - Have you ever heard about the Most Beautiful Tourist Places in Pandeglang Regency? If not, Ciputih Beach is located in the western region of Pandeglang or precisely located in Sumur District, Pandeglang Regency, Banten Province, Indonesia or about 112 kilometers from Serang City. Pandeglang is a district in Banten Province, Indonesia. The city which is nicknamed as the City of Badak, The Sunset of Java, the City of Blessing or the City of Santri has many interesting tourist attractions to visit, one of which is to Enjoy the beauty of this beautiful and natural Ciputih Beach. Ciputih Beach is a beach that is still natural and has not been touched by human hands. A clean and soft stretch of white sand combined with a blue and calm sea makes Ciputih Beach worthy of your visit as a vacation spot with family. 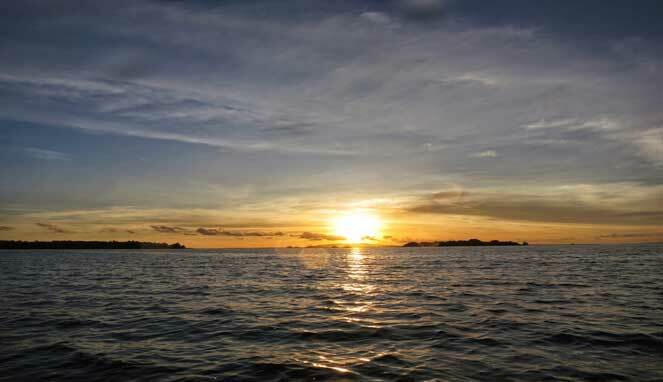 Ciputih Beach is known as one of the beaches that have beautiful and natural characteristics. White sand like white pepper and very fine. At Ciputih Beach you can do activities of swimming, snorkeling, fishing or relaxing enjoying the panorama of the sunset (sunset) while enjoying the fresh young coconut ice. Don't forget to capture this moment with your favorite camera. Although it hasn't been touched by human hands, you don't need to worry because at this beach there are also lodging facilities available, namely Ciputih Beach Resort. This fairly luxurious accommodation is offered at a fairly affordable price. It is very interesting to be in this resort because the facilities offered are quite complete. 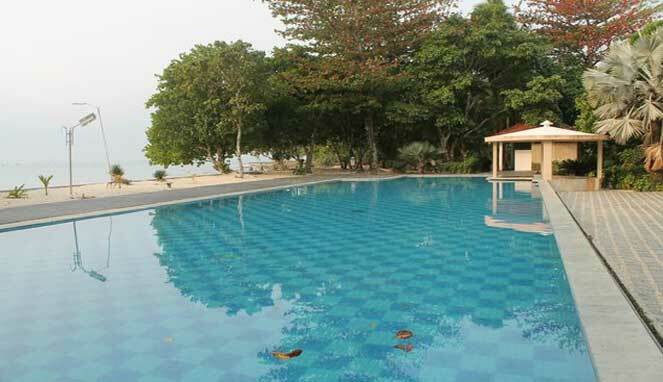 There is a swimming pool, restaurant and clean and well-maintained rooms. Besides being able to enjoy the beauty of the charming Ciputih Beach, you can also cross from this beach by renting a fishing boat to Ujung Kulon or Ciputih Beach as well as crossing packages. 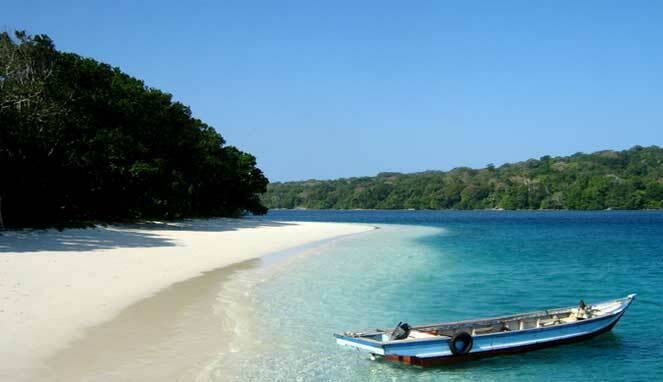 So for those of you who want to enjoy the beautiful panorama of Ujung Kulon, you can pass it from this Ciputih Beach.